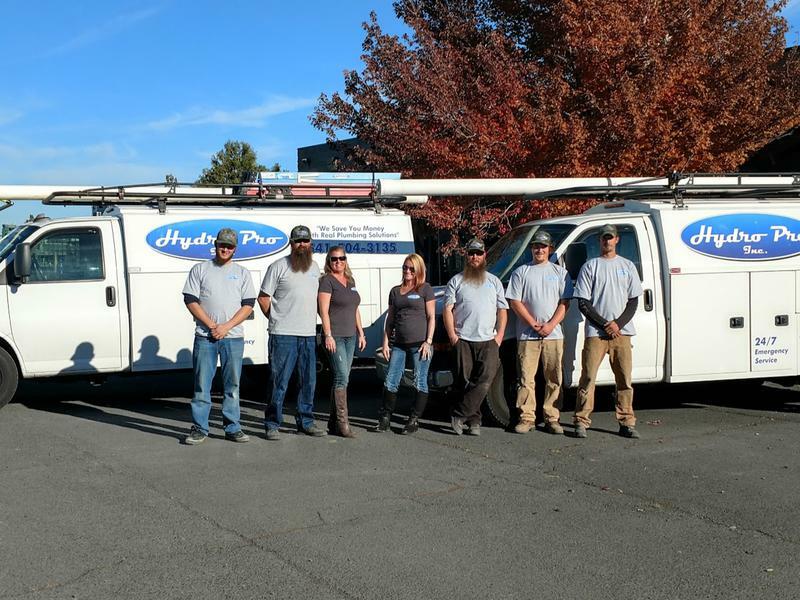 The Plumber Of Redmond Oregon, Hydro Pro Inc.
Hydro Pro is a family owned and operated company. We have been serving Central Or. since 2005. With our experience, we have the foresight to solve your plumbing issues in fewer steps, saving you money. We strive for perfection in everything we do, and customer satisfaction is our Priority!